Quantum of Solace. 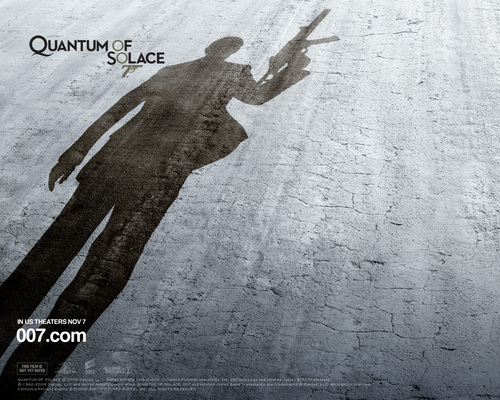 Columbia Pictures/www.sony.com/quantumofsolace. HD Wallpaper and background images in the James Bond club tagged: james bond daniel craig bond quantum of solace.